Get the latest news and products from Ms. Pat! 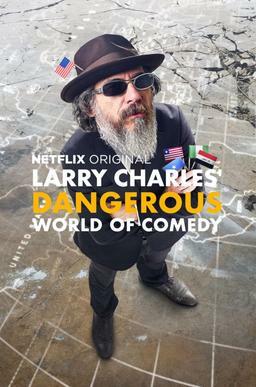 Check out Ms. Pat on episode 3 of Larry Charles’ Dangerous World of Comedy on Netflix. The four-part series explores comedy around the world. To learn more about the series, click here. To watch Ms. Pat on Episode 3, click here or watch on Netflix. Ms. Pat on the Harry Connick Jr. Show!